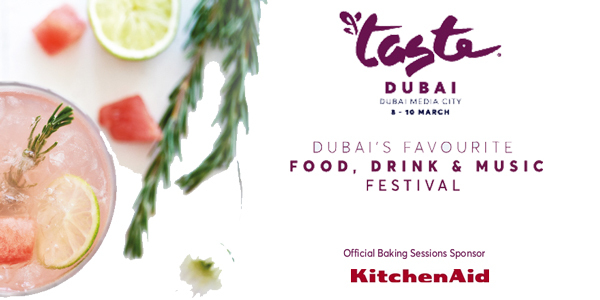 KitchenAid will be the Official Baking Sessions sponsor at this year’s Taste of Dubai, which will be held from 8th March till 10th March at Dubai Media City Amphitheater. 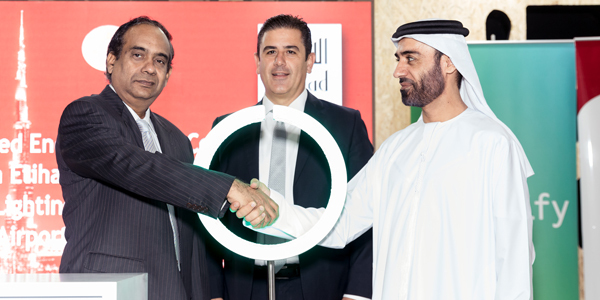 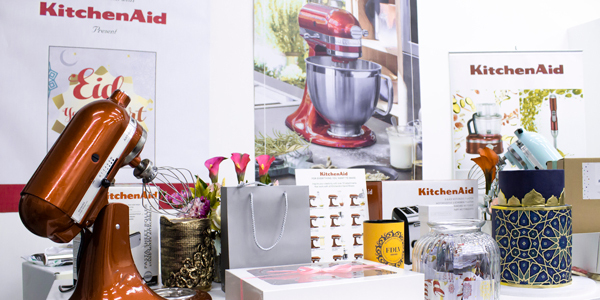 KitchenAid, with the support of UAE distributor Al Ghandi Electronics, is proud to be associated with this exciting annual event that has become more and more popular each year. 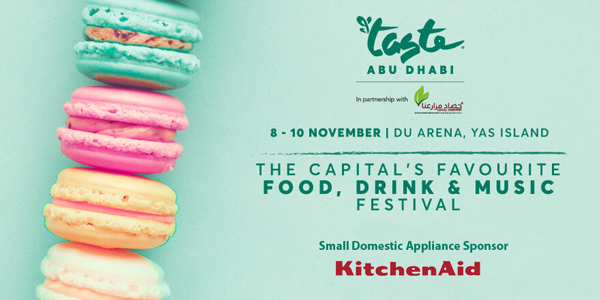 KitchenAid is further excited to have Master Pâtissier Chef Eric Lanlard to conduct the baking sessions at the Chef’s Theater at Taste of Dubai. 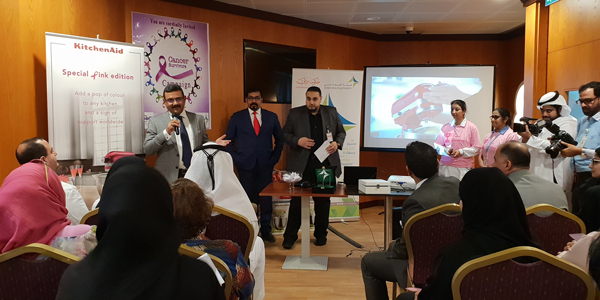 He is considered by many to be one of the best pâtissiers in the world. 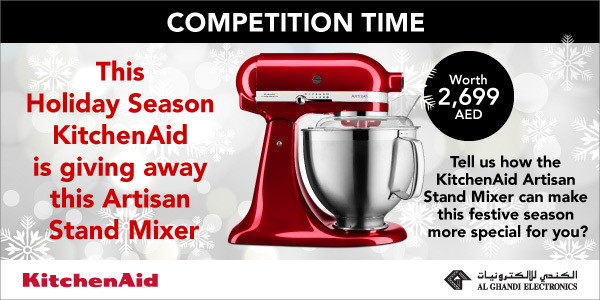 Eric’s training, skills and talent have made him into a celebrity whose roles include TV show presenter, author, baking ambassador and baking school master. 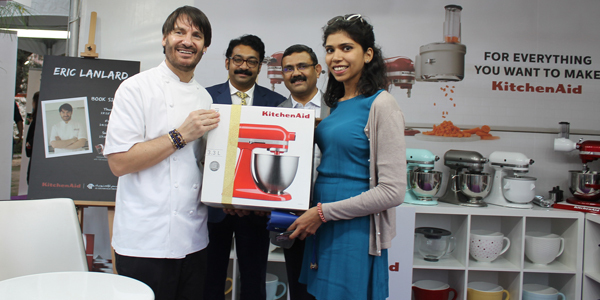 With Chef Eric Lanlard’s expertise, baking enthusiasts will be delighted to learn how to prepare exquisite baked preparations using KitchenAid appliances at Taste of Dubai 2018. 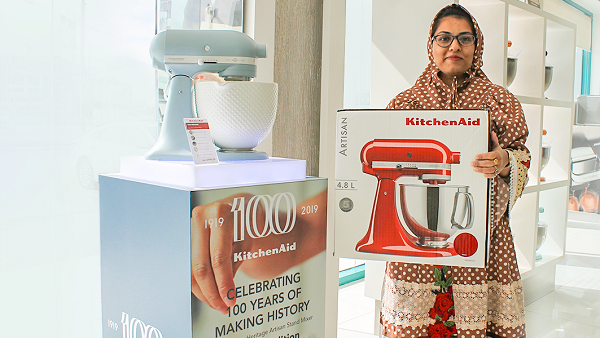 Congratulations Mrs. Jamila Abdulkader on winning the KitchenAid Artisan Stand Mixer!